Skincare is one of these grey areas that seems to be shrouded in mystery. Not just for normal people but sometimes for professionals too. There is a science to skin but skincare and know how, well that’s a different story. I love skincare, let me just be the first to say that. There are so many skincare products out there. For some that’s a daunting prospect but for me that’s HEAVEN! I’m going to redress some of that balance a little bit by giving you some basic tips that will set you off on the right path. 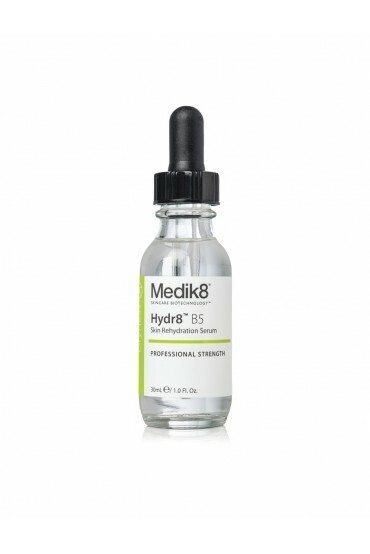 This post is to help you start winning with your skincare so that you can start to feel more confident. Lets get this good skin going people with skincare tips that will help you achieve GLORY. What does good skin mean to you? 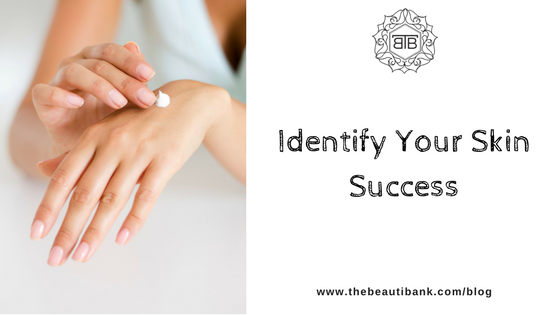 Only once you’ve answered this question will you be able to identify what skincare you need and why you need it. I recommend that you don’t spend another penny on anything until you do. Don’t be discouraged if you have more than one skin problem to tackle because most people do. In addition to that, don’t start imagining problems that aren’t there just because you want to try out the latest ‘trend’ in skincare. Be nice to your skin, you only get one chance. I have a few things to say about these skin types because you know I likes to keep it real with you. 1. Only babies have normal skin. Some classify normal skin as skin that is free from any problems and/or concerns and that have no obvious characteristics. Well in my opinion that is relative and only babies have skin like that. What normal is to you may not be normal to someone else, so if you think that describes your skin, I would say you have good skin as that for you is your optimum. 2. Your skin can have more than 2 combinations to it e.g you might be dry in some areas, oily in others and you may have ‘good’ skin everywhere else. That’s absolutely fine and I would say you need to target areas that concern you most first and then move on afterwards. 3. Sensitised skin is not the same as sensitive skin. More often than not people can have skin that has become more sensitive over time due to damage from factors such as the environment or incorrect/ overuse of products. People that have sensitive skin have reactions to ingredients, even natural ones. Vegan, Vegetarian, Organic, Natural, Cosmetic, Cosmeceutical. These are ranges and you need to know which ones do what. My clients decide to use different skincare ranges but I personally use and recommend comsmeceuticals. Cosmeceutical ranges are designed to be more effective by their very nature. As a result I recommend them above anything else. I intend to write a blog post about the the differences between cosmetic and cosmeceutical ranges so that I can explain my line of thought a bit more. Having said that, it doesn’t mean that you can’t make your own choices and for that reason, get to know your ranges boo! Skin and skincare might not necessarily be your passion but for nerds like me, I’ve made it my business. I’ve spent countless hours of my free time learning about skin. I share my knowledge with my clients (and anyone else who I force to listen! lol) because it’s my passion as well as my career. If you would prefer to speak to someone who cares out of their own free will rather than spend your time going around in circles then do just that. 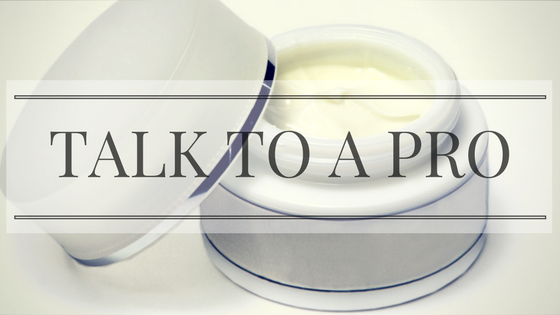 Save your time, save your money and get amazing skin by talking to someone who makes it their business to know. It’s a win-win situation. I think you can tell that skin is a subject that I could talk about forever and as I’ve written this blog post I realise that there are a few more tips that I can give you and so I’m going to do exactly that on the next blog post. Skincare is one of my passions. I love seeing good happy skin and I love it a bit more when it doesn’t need makeup up to mask it or cover it up. For the love of skin please spend time looking after yours.